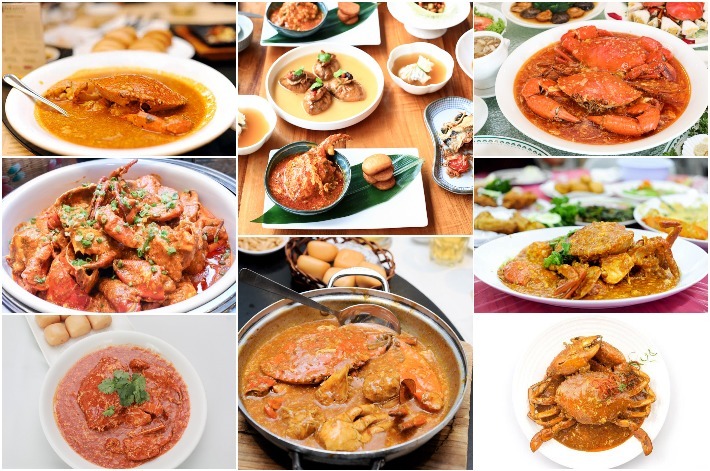 Our beloved national dish—the glorious chilli crab—has always been a must-try local delicacy. 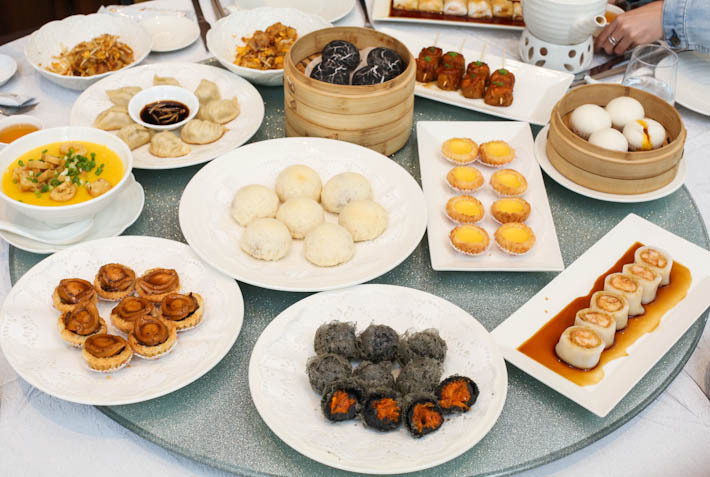 The younger Singaporean entrepreneurs have taken this traditional classic to a whole new level by integrating its key flavours into other cuisines. 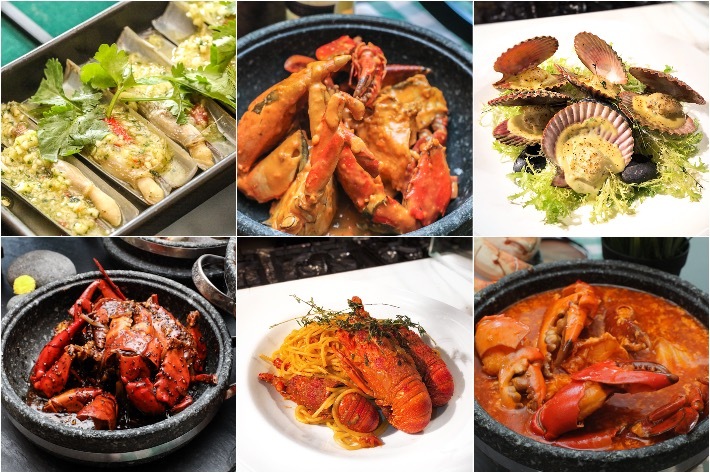 We are now seeing chilli crab infused into buns, burgers, pastas and even in a donburi! 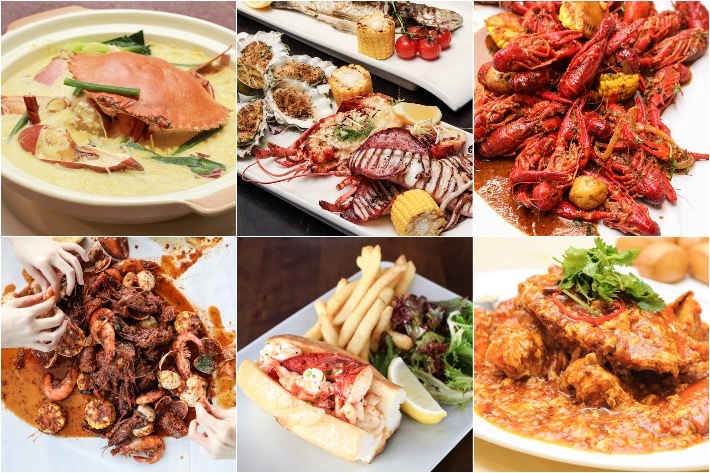 From Fresh Fruits Lab’s Chilli Soft Shell Crab Pasta to Yan’s Chilli Crab Meat Buns, here are 9 Best Chilli Crab Dishes in Singapore.